Reeves Timber Merchants supply Agricultural and Architectural Timbers across the country. in Wem, Shropshire on 01939 232 440. 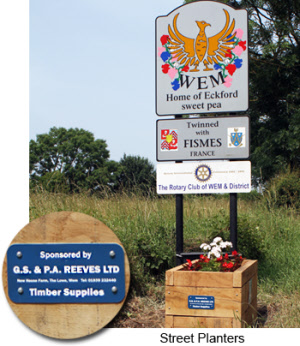 G.S & P.A Reeves Limited are a family operated business – one of the largest independent timber merchant in Shropshire. Based in Wem just north of Shrewsbury, bordering Staffordshire and Mid Wales and of course only half an hour from the West Midlands.